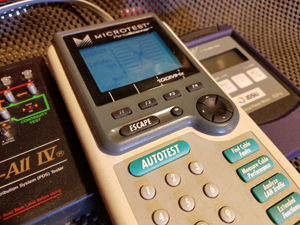 Nelson Devices values the quality of our products designed and made for our customers. All our cable assemblies are inspected & tested before packaged and shipped. Replacement cable for the Starbook and Starbook 10 hand controllers. White design for better low light visibility and safety. Includes Ferrite Coils not shown in photo. Great for back or custom fit. 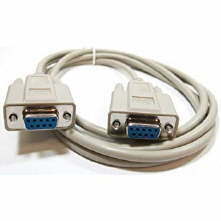 This cable is design for the Starbook / Starbook 10 interface to PC RJ45 Cable. specs unbooted as stated on page 42 in manual. 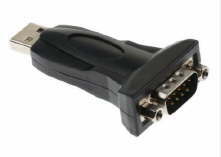 This cable is design for the Starbook / Starbook 10 interface to PC RJ45 Cable. specs unbooted as stated on page-42 in manual. 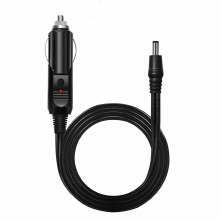 Vixen Cigarette Lighter Plug Cords are accessories for your Vixen Telescope SX, SXD, SKYPOD Mounts, STAR BOOK-S Controller.